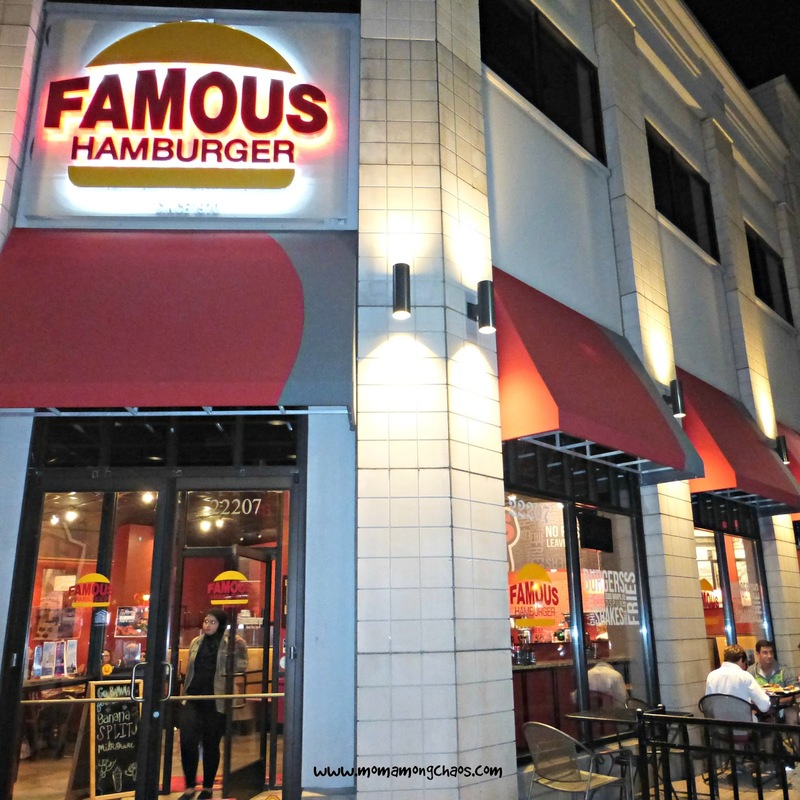 Last week I was invited to a blogger event to review the restaurant Famous Hamburger in Dearborn, MI. 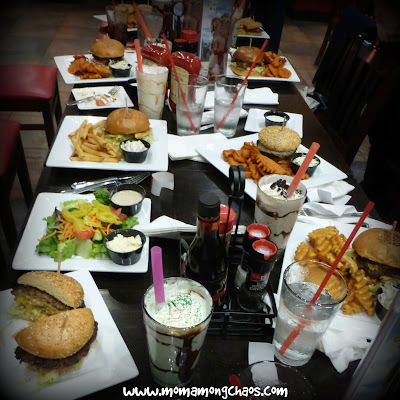 Myself and several other bloggers were treated to a free meal in exchange for our honest reviews. All opinions are my own. 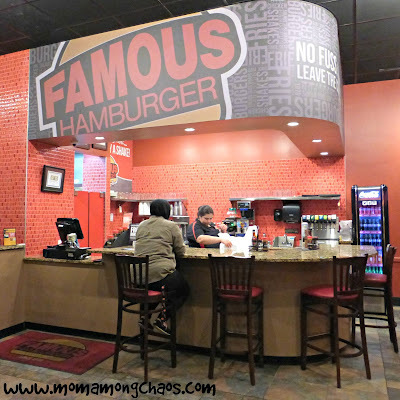 The restaurant has counter seating, which is nice for waiting for carry out orders. The chairs have comfy padded seats. There was plenty of room for all 8 of us bloggers to sit together and enjoy talking to each other. I appreciated when the owner sat with us to tell us more about the company, how it was started, and all the locations over the years. You will see the whole history on the new menus coming soon. 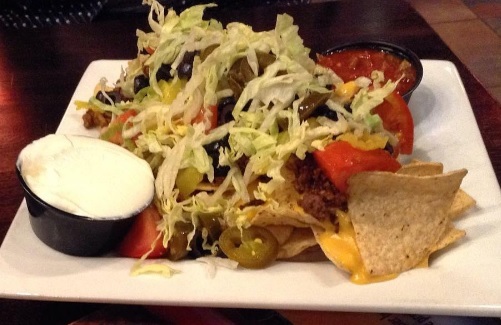 We started off by sampling a couple appetizers. We had the mac 'n' chzzz bites at the waitress' recommendation and the ultimate nachos. Both apps were delicious. I could have gotten full on them. 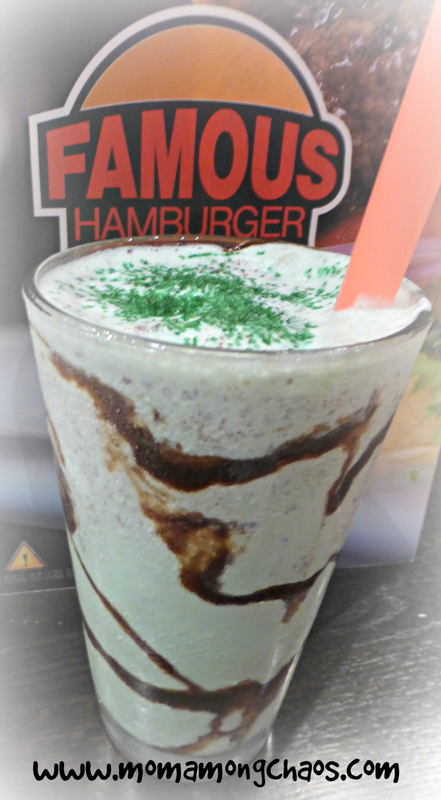 I ordered the classic mint chip shake. It was so yummy. Much better than the Mcd's version. 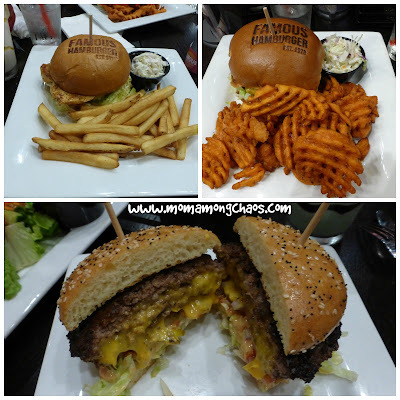 With over 20 different types of burgers and other sandwiches, it was hard to choose. I think each blogger picked something different. You can also substitute your fries, upgrade your burger, and choose a bun. They even have a gluten-free option. 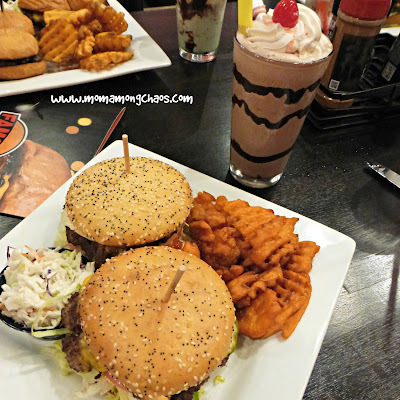 The menu also includes several salads, entrees, wraps, and even kids menu items. I am looking forward to taking my children, friends, and family back someday soon. 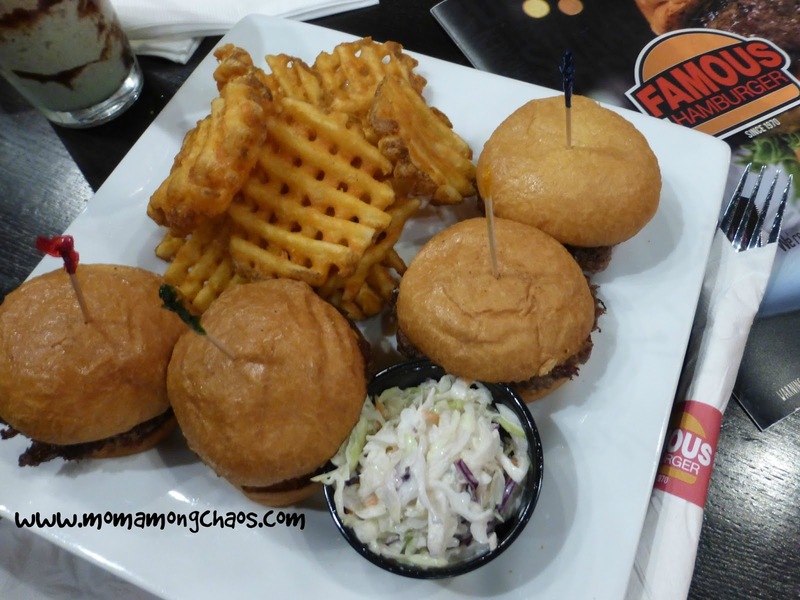 For my meal, I choose the 4 mini slider cheeseburger meal with waffle fries and coleslaw. The sliders are the perfect sized burgers for me because I fill up quickly. I brought a couple home and my kids declared them yummy! The waffle fries were good with or without the signature seasoning. My only critique of the whole experience was that the coleslaw was bland tasting. Have you visited Famous Hamburger? Which item would you most like to try?